We'll pick up from anywhere in Ottawa and surrounding areas. Give us a call to have your scrap vehicle removed from and taken to a scrap yard. Depending on the vehicle type we may be able to give you a quote over the phone. Give us a call and tell us the condition of your vehicle. Also, include the year, make and model so we can give you a more accurate quote for buying your scrap car from you. The process is straight forward. 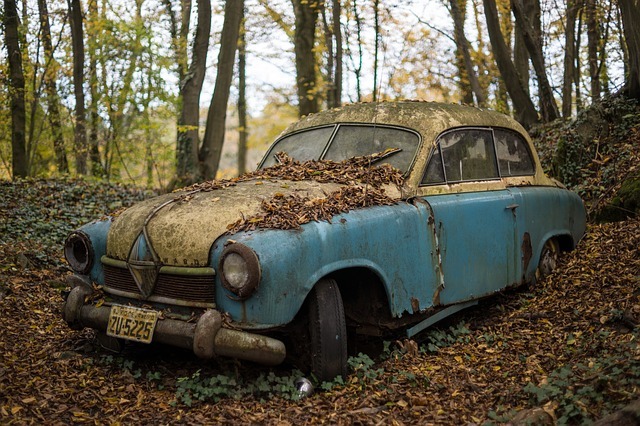 You let us know what exactly you have for your scrap automobile and we'll give you an offer price for purchasing it. If we reach an agreement we'll drive out with a tow truck and pick the vehicle up and pay you cash on the spot. We are the highest paying wrap car pick up service in Ottawa. Rest assured that you got the most cash possible for your scrap. Hello Ottawa, it's a pleasure to serve you all. Please remember to never drink or text and drive!